One Pretty Little Box: Motivation Monday: Summer's coming! That's right! Summer is coming! I know in many areas of the US schools have already let out for summer vacation ~ but not in this part of Texas. Well.. even some of our schools have let out but not the ones in my local area! We have until Thursday, and since today is a holiday (Happy Memorial Day) that means we have three school days left! THREE! 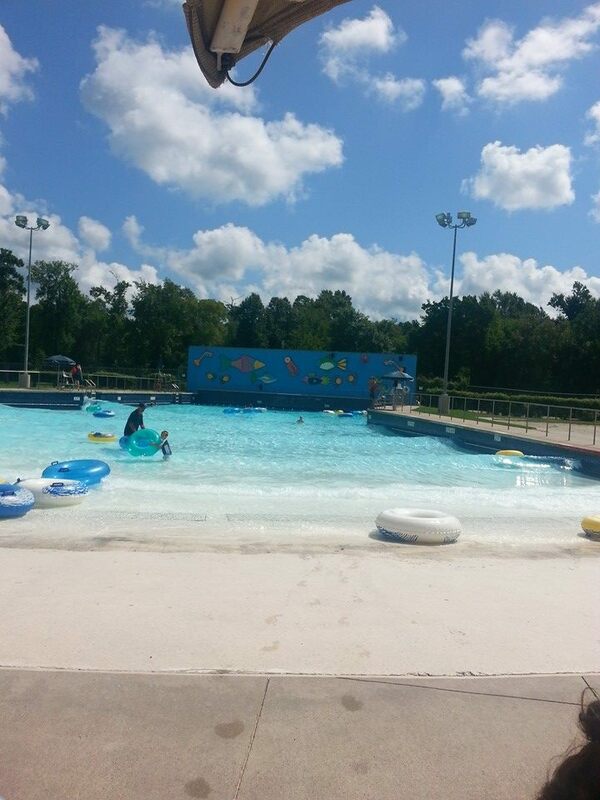 A couple of years ago we had a membership to our local wave-pool and we spent a LOT of time there! Probably too much if you ask my kids but this Momma needed it! There is nothing more relaxing for me than to be near water and enjoying sunshine! On those days where I know we will be at the wave-pool I usually have very productive mornings and often dinner is either an easy one, a grilled one, or a slow cooker one ~ so there is a plan even there. Two years ago is when I was determine to write my first book and I did much of that creative writing in a pool chair, listening to laughter of kids, soothing waves, and soaking up the most loved moments of that summer. At night I would convert it onto a file in my computer and sometimes allow more writing to happen. That is the goal this summer as well! I am finishing #mydirtylittlesecret this month, doing extensive editing and revisions in July, and must promotion and publishing in August. Why? Because I LOVE writing! I LOVE the whole book experience! I also plan on implementing a light workout into my daily routine. Nothing strenuous, nothing that I couldn't do during the school year when it starts up again. Why? Because walking and light strength training are good for you ~ mentally, emotionally, physcologically, and in every way you can think possible. My whole mental idea of this is to simply just move because we were made to move. August is booked full already between three highschoolers, a teaching career of my own, increasing my writing career, and still managing time to take care of my home, family, and intimacy in my marriage. Booked. Full. So, June's calendar is pretty blank on purpose! I have chosen to NOT do a ton in June and even most of July. Why? Go back up to the top and read that part again about the wave-pool and writing! For 10 months of the year I get to fuel most of my energy towards the classroom. Two months of the year I get to relax, recover, and fuel energy towards an area of my life that is solely mine. No one can help me. No one can tell me what I need to do ~ or how to, because writing isn't like that. Summer is coming, and I can't wait! Hi! I am Sheila, wife of 20 years, mom to three teens, preschool teacher, blogger, writer, and now daily vlogger on YouTube! Thank you for joining me today!